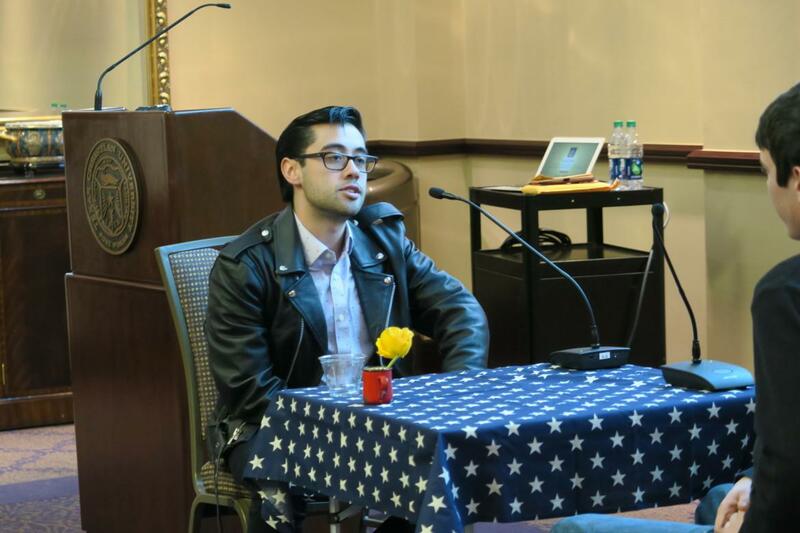 The Student Government Association hosted an interactive event Wednesday night focused on creating a conversation about divisive political issues and bridging the partisan gap. Bring it to the Table is a national movement created by Julie Winokur. The filmmaker travels to college campuses to hear students’ different perspectives on hot-button political issues. Winokur discusses free markets with student Alexander Parris. The event included a screening of the documentary “Bring it to the Table,” and a round-table discussion between Winokur and two student volunteers. The volunteers started the conversation by moving a flower pot on the table in the direction of their political affiliation. 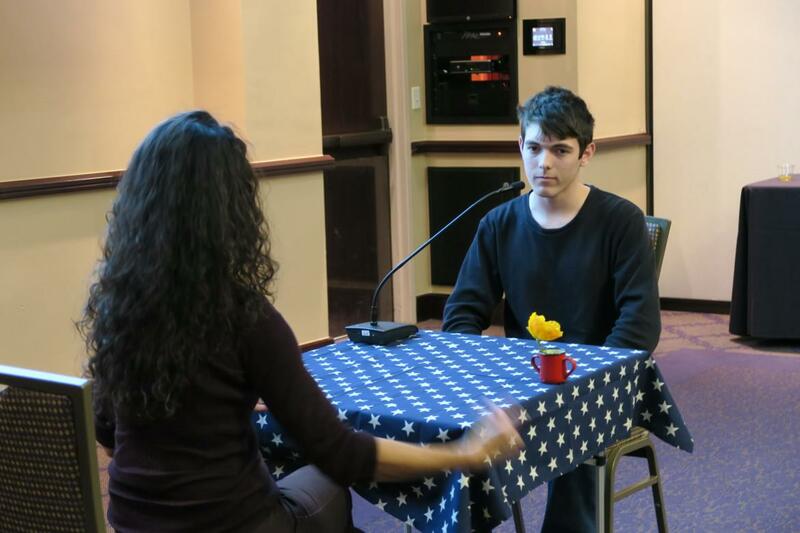 Then, they were asked a series of questions about their beliefs and why they held them. One of the volunteer students was a self-proclaimed anarchist. Senior English major Will Stegall said that he is used to being the only anarchist in a room and having his beliefs put on the spot. Stegall discusses dissenting beliefs with Parris. “[The documentary] really didn’t change my mind all that much, but I definitely did hear some new perspectives that I did not hear before,” Stegall said. 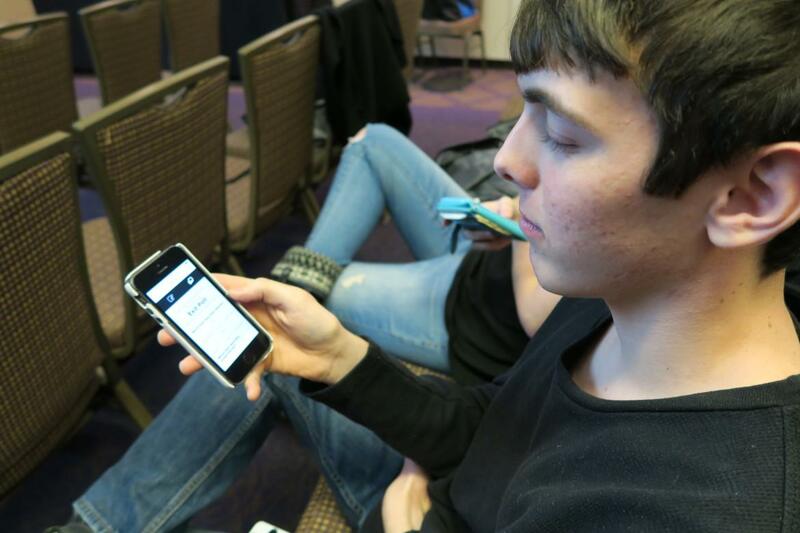 All students in attendance were asked to fill out a short survey on their phone before and after the event to compile data on students’ partisanship. These surveys have been taken by students across the nation, and the statistics are listed on Bring it to the Table’s website. Parris filling out the survey of his political affiliations before the event. 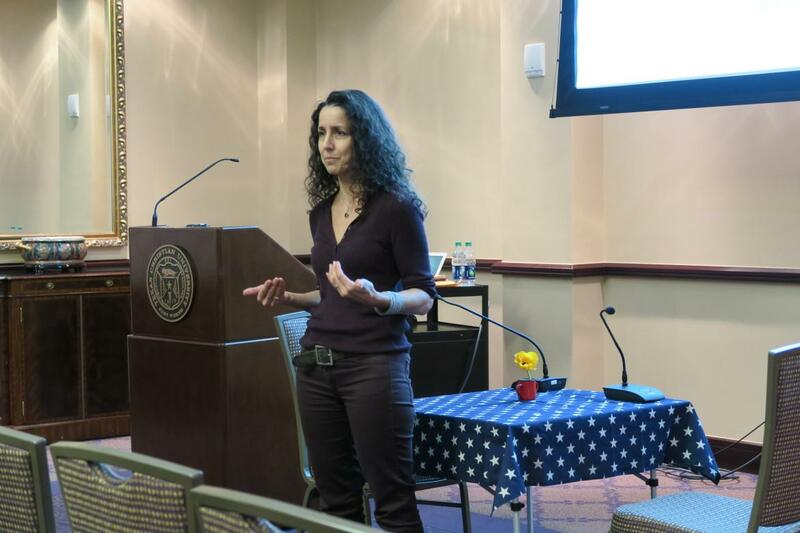 Winokur said the main goal of this event, and the documentary, was to get people engaged in listening and examining political issues from a fresh perspective undefined by partisanship. Winokur talking about the documentary to the audience. Senior theatre major Shannon Fulton said that Bring it to the Table gave her context to how people with opposing viewpoints discuss issues. Fulton, who identifies as generally “more liberal,” said that while it was helpful to hear the other side, she also had an urge to “lecture” the opposing student. Mackenzie is a copyeditor and reporter for TCU360, mainly covering SGA and politics. She studies Journalism and Political Science and hails from Orange County, California.